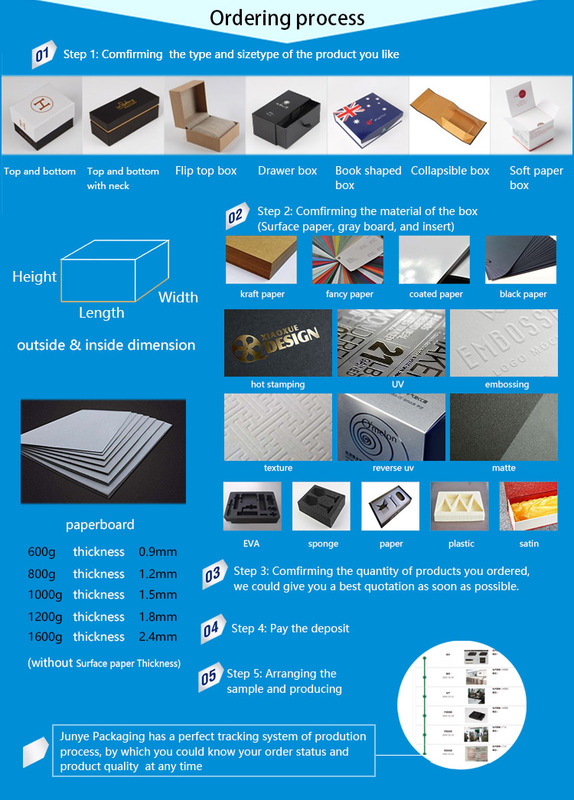 Still frustrated about your packaging box, Gift box, Paper box and round flower box? And looking for available and enduring ones with warranty? Our company is still relatively flexible towards quick market changes and is also able to actively serve our customers on a global basis. 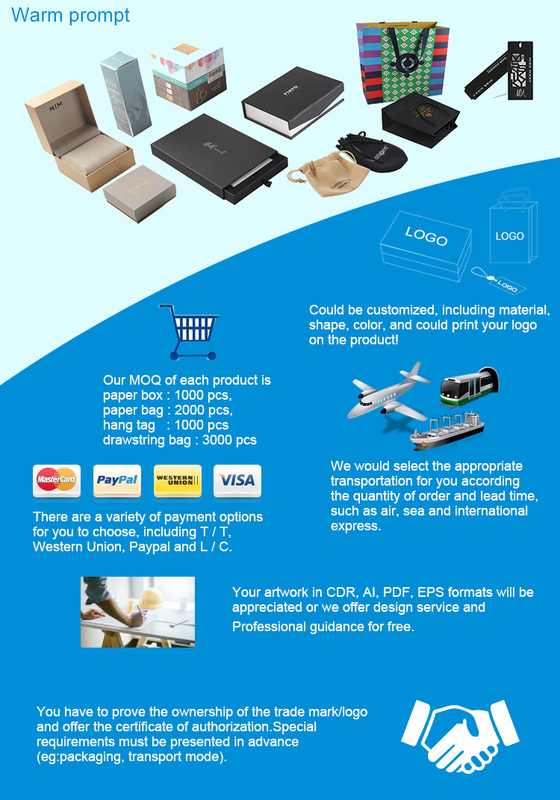 Junye Packaging welcomes all inquiries regarding latest product releases, and information will be supplied immediately. 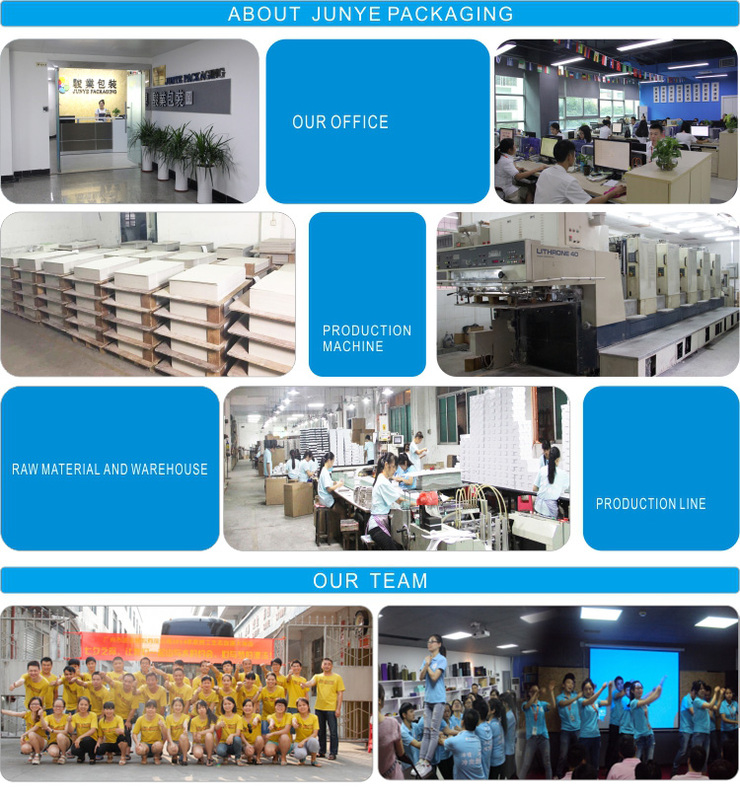 Our mission is to offer our customers exceptional quality products with competitive price supported by superior technology. 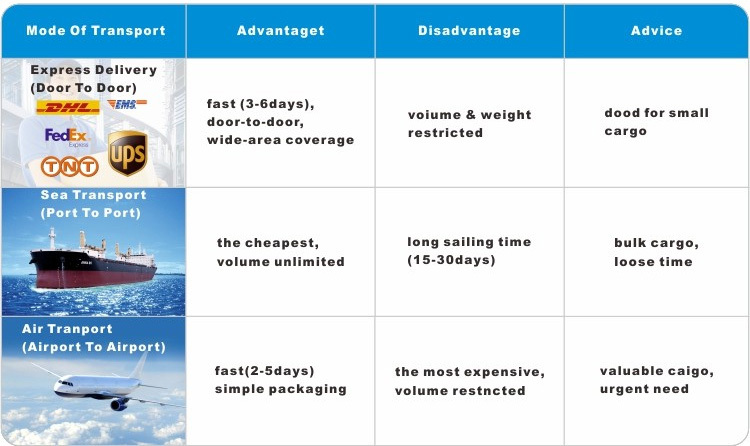 That is why we constantly seek ways to innovate our products.